El Hotel Aqua Villa se encuentra en Lermontovo y cuenta con piscina al aire libre. Ofrece conexión Wi-Fi gratuita y está a 500 metros de la playa de arena dorada y a 10 minutos en coche del parque acuático. Situated in Lermontovo, Gostevoy Dom Van features barbecue facilities and free Wi-Fi. Every room is equipped with a terrace. Este alojamiento está a 8 minutos a pie de la playa. 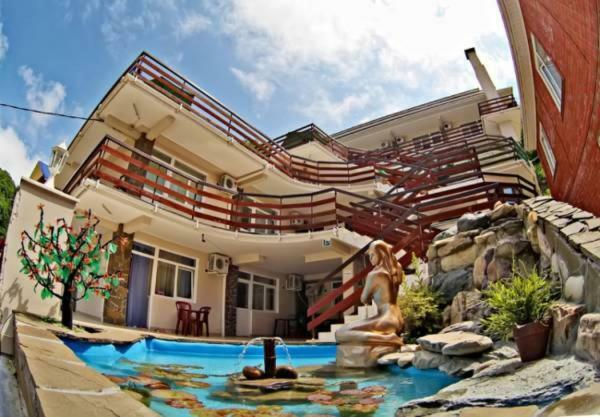 Located in Lermontovo, Hotеl Malenkaya Italia Lermontovo features a terrace with the mountain and sea views. A children's playground is offered on site. Este alojamiento está a 2 minutos a pie de la playa. 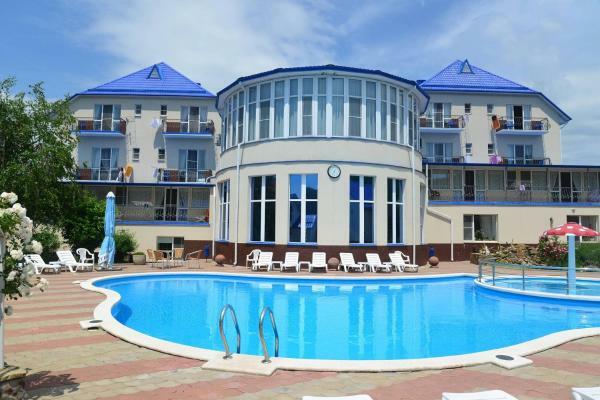 Rostov Hotel is located in a quiet area, 350 metres from a sandy Black Sea beach. It offers homely rooms, as well as a garden with a seasonal swimming pool. Featuring a seasonal outdoor swimming pool, Miraj-Prestizh Hotel is set in Lermontovo and also provides barbecue facilities and a garden. 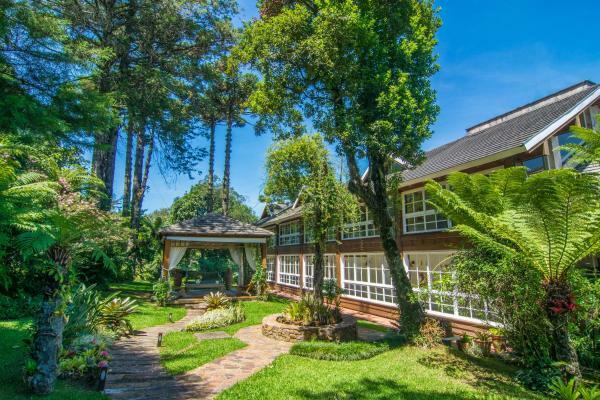 Boasting a 24-hour front desk, this property also provides guests with a sun terrace. Free Wi-Fi is available and on-site parking is provided. 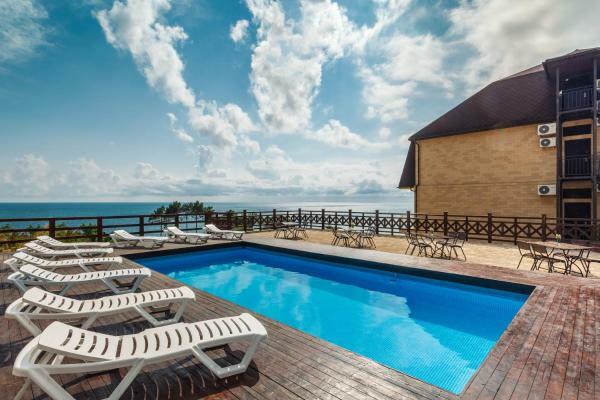 Situated in Lermontovo in the Krasnodar Region, 47 km from Goryachiy Klyuch, Marsel Hotel features a seasonal outdoor pool, terrace and sun terrace. Featuring free Wi-Fi, Guest House Alina offers accommodation in Lermontovo. Guests can enjoy the on-site bar. Free private parking is available on site. Set in Lermontovo, Guest House Shokolad offers a seasonal outdoor swimming pool. Free Wi-Fi is at guests' disposal. 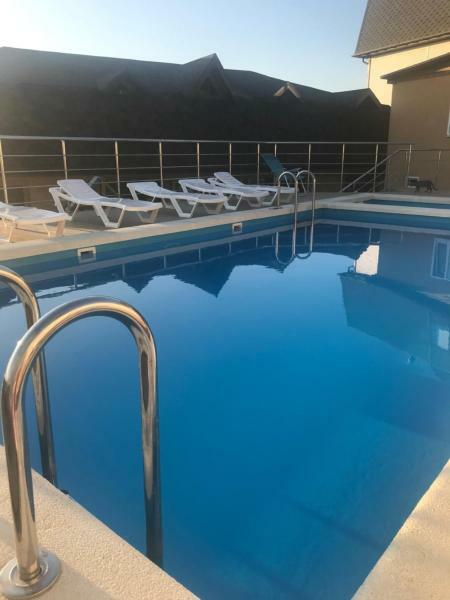 Situated in Lermontovo in the Krasnodar Krai Region, 48 km from Goryachiy Klyuch, Guest House Tahiti boasts a seasonal outdoor pool and sun terrace. Free private parking is available on site. Este alojamiento está a 3 minutos a pie de la playa. 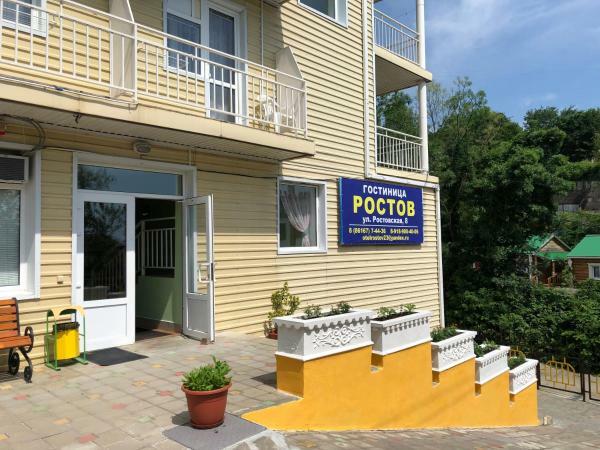 Located in Lermontovo, Hotel Tri Bogatyrya offers air-conditioned rooms with free Wi-Fi. Boasting a 24-hour front desk, this property also provides guests with a seasonal outdoor pool. Each room is equipped with a flat-screen TV with satellite channels. Este alojamiento está a 20 minutos a pie de la playa. Guest house Magia offers free Wi-Fi and rooms with air conditioning in Lermontovo. With a terrace, the property also features a shared lounge. The rooms include a TV with satellite channels. 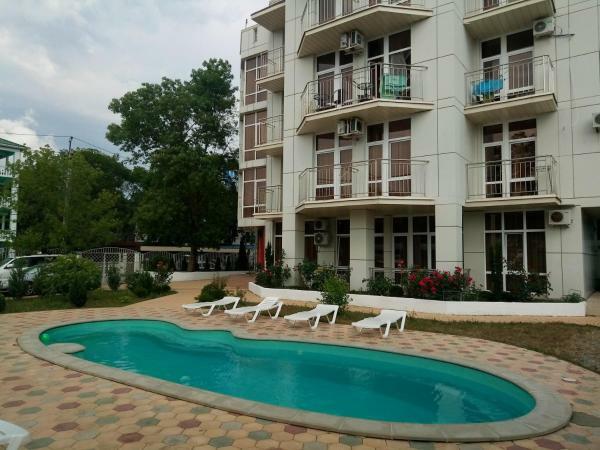 Hotel Aelita is located in Lermontovo and features barbecue facilities. Every room includes a balcony with views of the sea. Este alojamiento está a 4 minutos a pie de la playa. Guest House Magnat features accommodation in Lermontovo. 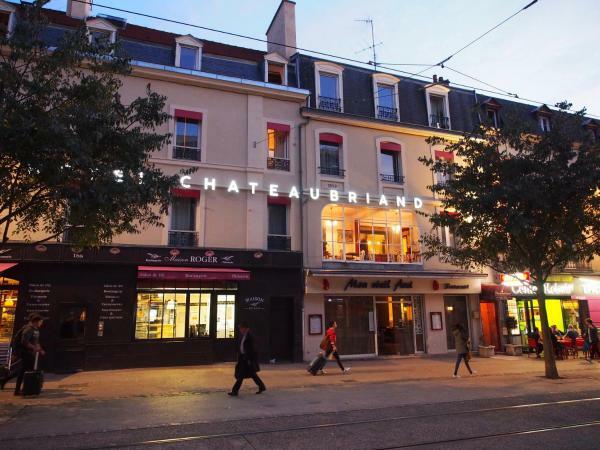 Among the various facilities of this property are a terrace, a shared lounge and a bar. The accommodation provides free Wi-Fi. 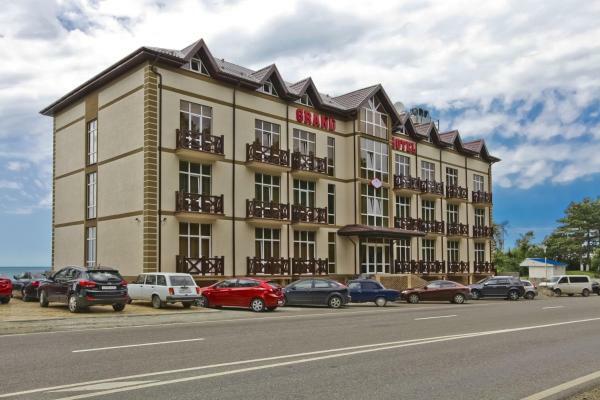 Riviera Grand Hotel is located in Lermontovo, 48 km from Goryachiy Klyuch. The hotel has a terrace and views of the sea, and guests can enjoy a meal at the restaurant. Free private parking is available on site. 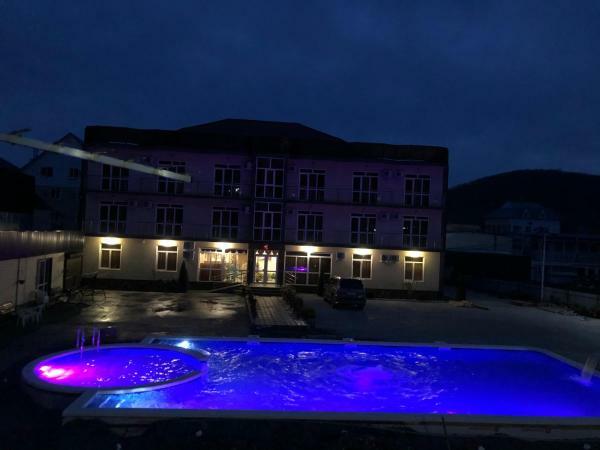 Set in Lermontovo in the Krasnodar Region, 44 km from Goryachiy Klyuch, Center Semeynogo otdiha Gornaya Dolina boasts a seasonal outdoor pool and spa centre. There is a water park on site and guests can enjoy the on-site restaurant and bar. Free private parking is available on site.